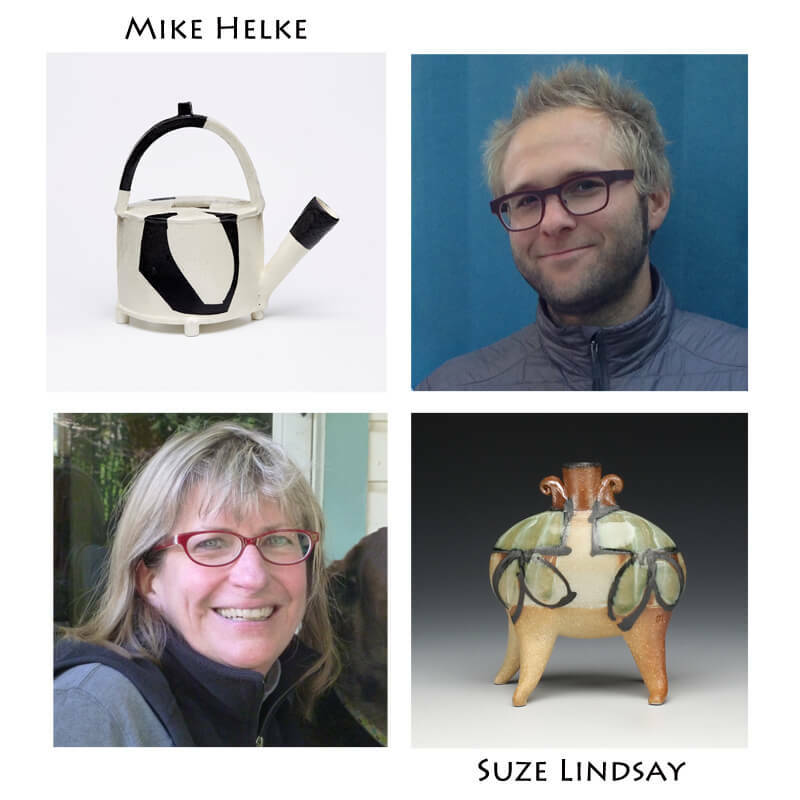 This demo-only workshop will explore sculpting natural forms while transforming and combining plant, animal and figurative elements. 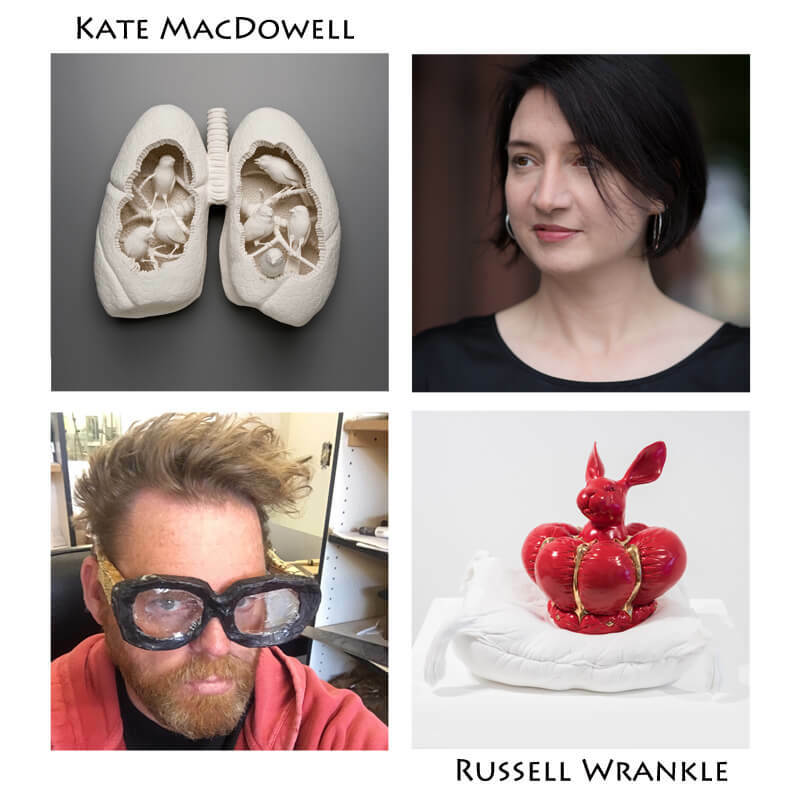 Topics will include sculpting with additive and subtractive methods, determining proportions by working from drawings and photographs, building solid forms that are hollowed out, creating surface texture such as fur, feathers, scales, stretched fabric and more…. This event is FREE and open to the public. 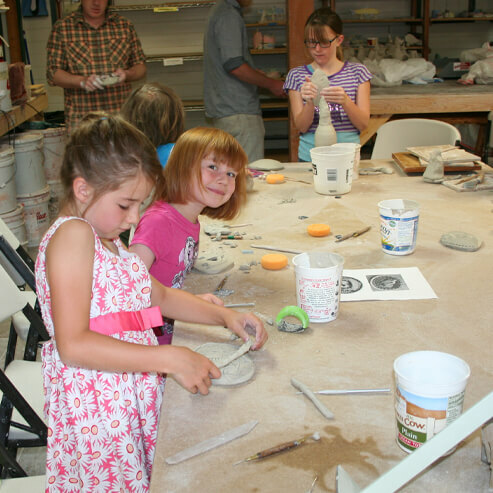 We ask that anyone interested in participating in this event to please call (406) 446-3993 or email us at info@redlodgeclaycenter.com to reserve your spot.